ETOA has been serving for 30 years as the voice of Inbound European tourism, lobbying at local and national level for a fair business environment for our members and their clients. 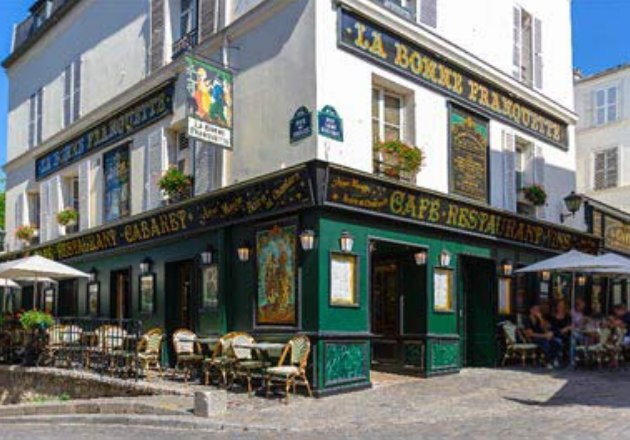 ETOA is pleased to invite you to celebrate the 30th anniversary of the association with a networking cocktail that will take place on Wednesday, March 27 2019 at 6.30pm at La Bonne Franquette restaurant in Paris. 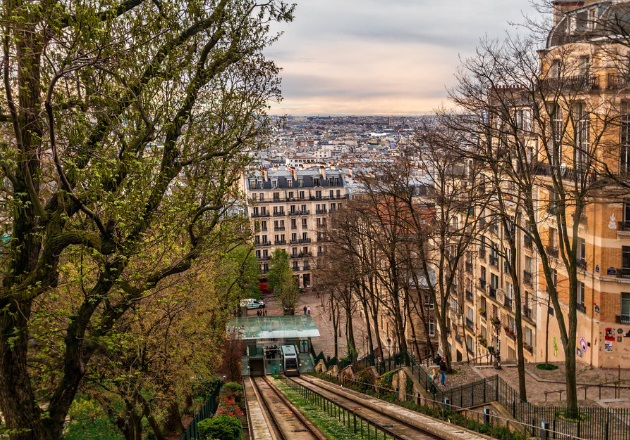 Let’s celebrate this special moment in a place full of history, a 4 centuries old house at the top of the Montmartre hill, and the first French member of ETOA for 28 years. 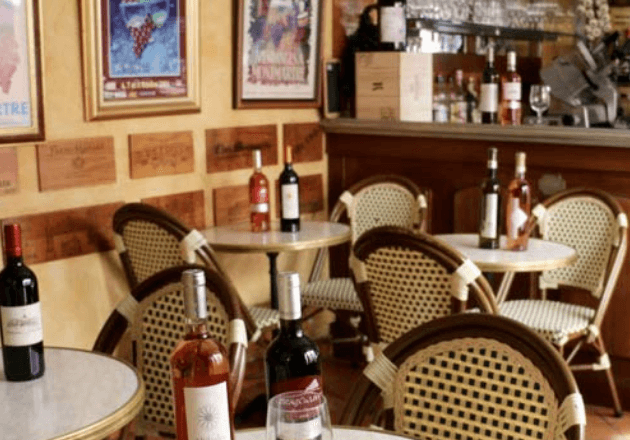 Come join us and connect with other members in a relaxed but professional environment to discuss the opportunities and trends of this new tourist season.